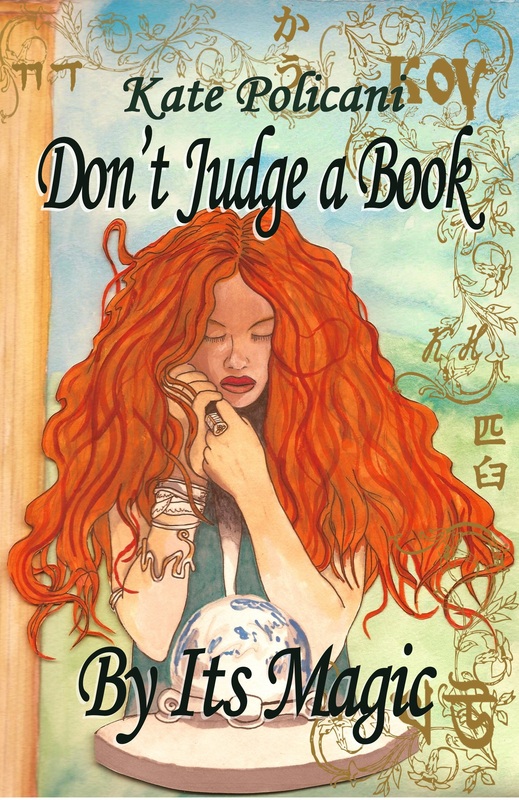 Unknown mysteries reveal themselves when Colleen Underhill steps outside the boundaries of normality in Don’t Judge a Book By Its Magic. At first she thinks she has lost her mind, but before too long, explanations find her. Her heart and her imagined future remains in her old life, but her new abilities bar her from it when everything she thought she understood turns upside-down. Colleen plunges into a world of different perception and a hyper-awareness of the connections between herself and the world around her. The supernatural forces of The Convergence series evolved from loose interpretations of physics and String Theory. Although I’m not a big physics buff, my hubby is passionate about it. His enthusiastic explanation amazing physics ideas, combined with viewing a few episodes of NOVA, gave birth to Teimnydd, Tximar, and the Txenarjuma, the magic of The Convergence series. String theory, Quantum Field Theory, “pocket dimensions”, and even ley line energy found no safety from my wild transformation into Paranormal Fiction. The final magic of Don’t Judge a Book By Its Magic is the magic of love. Colleen will get a bigger dose of it than she suspects in the book and also later in the series. 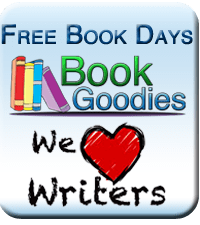 For every book you purchase by the authors of the Magical Mystery tour, you will get an additional entry for the Grand Prize! Read the details on the Awesome Indies site. Pam had just about finished wiping down all the tables when she noticed Addie sitting in the corner table with that fancy phone of hers. All day she spent on that little blinky thing, half the time plugged into the wall because the batteries wore out. Her face looked like a dead person’s when she stared at it. They’d done her nothing but good bringing her out here to a place with no “wifi” or “coverage,” whatever that was. “No, Pam, thanks,” she replied. The little snot! If she knew any manners, she’d call her “Aunt Pam,” proper like. But Pam reminded herself that she wasn’t there to raise the girl, just keep her out of trouble for a bit, so she took a deep breath and changed the subject. “Mm, yeah. That’s kind of cool,” Addie replied, only half-listening. “Did you hear about it, Walter?” Pam asked. “We’ll serve them with a smile whether they are talking about hair combs or what-have-you, unless you want to close this place and go home and starve,” Pam said, and rightly. Folks like them hadn’t the luxury to be picky. “We don’t need that kind of…” he began, but Pam gave him her sharp look and he stopped. “You’ll see, all of you. No good can come of this.” He wandered away muttering to himself. “Why’s Walter so worked up about that hair thingy? It’s not like they found something weird or supernatural,” said Addie. Now click through to the next blog for the next part of the story and another special offer or give away. Don’t forget to find what you need to work out the key to the big draw. Good luck! Great stuff. best wishes on the tour, Kate. The mystery increases. I can’t wait to find out what happens!